Located on the northern side of the mesmerizing Kullu Valley, the Patalsu peak (4220m/13845ft) is one of the few Indian treks involving the thrill and exhilaration of a summit climb. Located on the northern side of the mesmerizing Kullu Valley, the Patalsu peak (4220m/13845ft) is one of the few Indian treks involving the thrill and exhilaration of a summit climb. 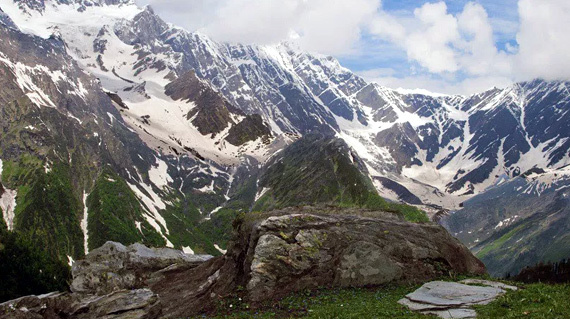 Blessed with a stunning visual appeal and a gorgeous natural beauty all along the way, the Patalsu peak trek is one of the most sought after trekking destination in Himachal Pradesh. With a dreamy foray into sleepy villages, apple orchards, gorgeous pine and cedar forests, and majestic snow peaks, the trekkers are in for an unforgettable expedition deep into the lap of the mighty Himalayas. Arrive in Manali. Laze around in your hotel or explore the surroundings with a sightseeing tour of the town on your own. Assemble at the decided point. The trek leader and the staff acquaint you with the do's and dont's, and other details regarding the trek. The trek commences with a beautiful walk following the left bank of the Beas. 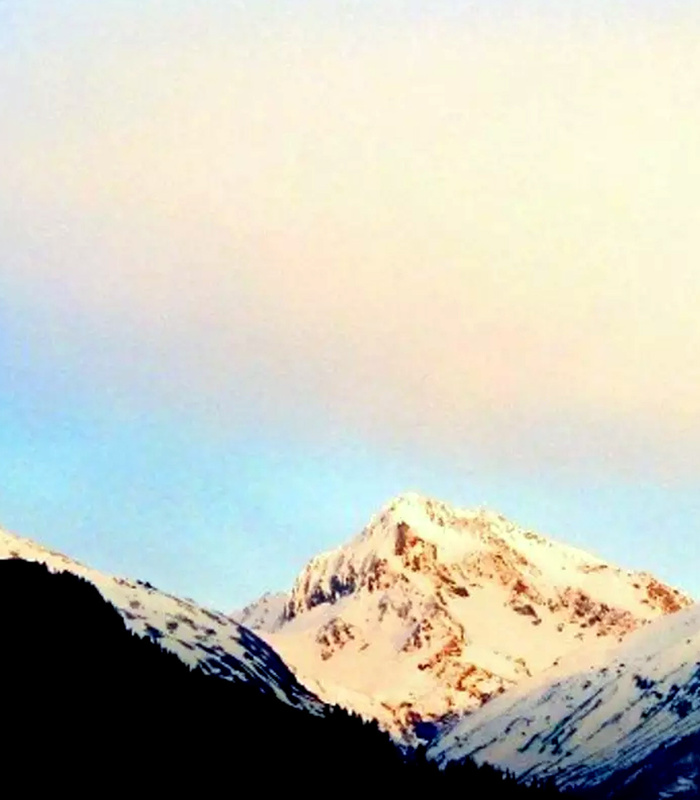 You gradually start moving into wilderness, leaving the hustle and bustle of Manali behind. The trail passes through some serene little hamlets like Ghoshal, Shanag and Burwa. You cross the river from here and reach the Solang Nala. We set up our camp at a beautiful stretch along the Beas river. Have a hearty breakfast and get set to kick start the exciting day lying ahead. You leave the village of Solan behind, and pass through some breathtaking stretches of Cedar, Pine and Oak forest. Bird watchers are requested to keep the cameras ready, as the stretch is famous for the sightings of some exotic species like Monals and khaleej pheasants. The gorgeous trail finally leads you into the vast green meadows of Shahadug. Explore the beautiful campsite. A perfect place for lonely walks and some 'Me time'...Overnight stay in the camp. It's a long day ahead, so we start early in the morning. Being the 'Summit Day' you can feel the buzz and excitement in the air. 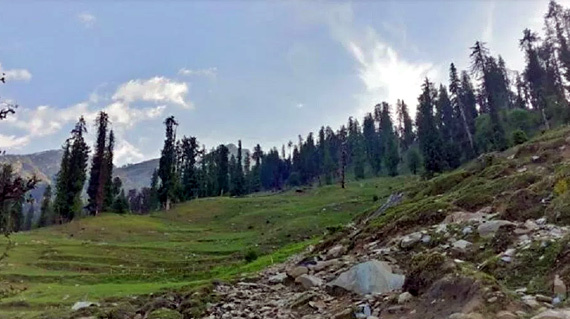 For the first hour, you criss cross the lush forest and make your way forward towards the base of the imposing Patalsu peak. Capture the beautiful moments, and start the descend back to the Shagadugh campsite for the overnight stay. You retrace your path to the Solang Village, from where the veichles will pick and drop you back to Manali.